In order to get the customers satisfaction we are offering a field service and support known as After Sales Services. This service is based on the undertaking with CONTROTEK in addition to the Warrantee Clause of the supply. Our manufacturing unit owns a dedicated team of Technicians for the purpose, if situation warranted. CONTROTEK also train the customers about Product use and maintenance, if required. For the benefit of our valued customers to meet their requirement of various allied products, we in addition, is having a consortium of Industries manufacturing High Quality Valves which are not in the product range of CONTROTEK. 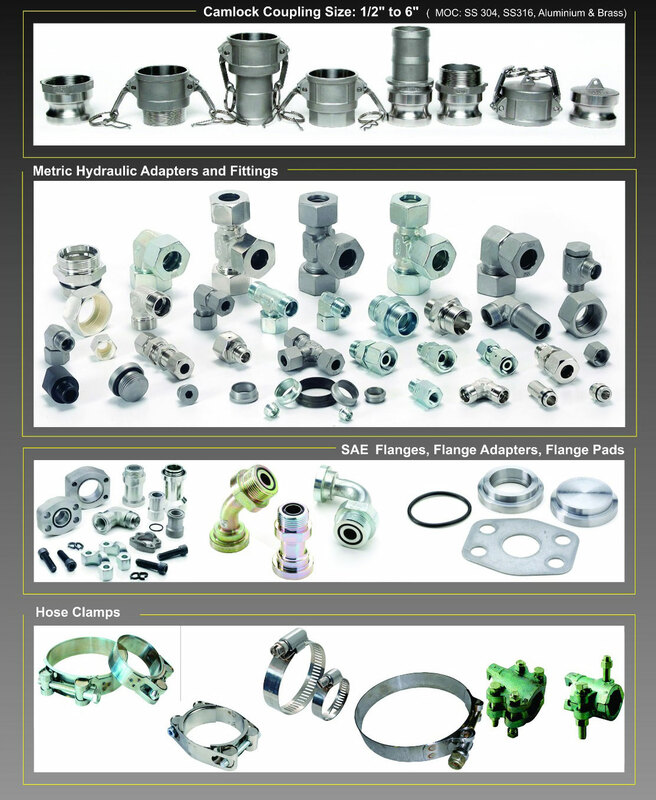 Other products like Pumps, Air Compressors, Instrumentation Fittings, Flanges, Other Pipe Fittings and allied products are also included in Sourcing activity. Such Sourcing activities are managed by well qualified QC Engineers after pre-qualification of such vendors. Such Products will have full technical support and certification from CONTROTEK. Thus, the difficulties being faced by many Importers and Industries are solved by CONTROTEK.